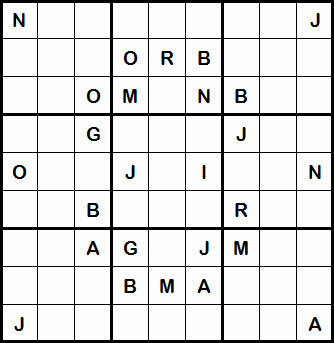 Mystery Godoku Puzzle for 01/14/2013. James Church introduced this character, Inspector O's nephew, in the mystery A Drop of Chinese Blood. (9 letters).